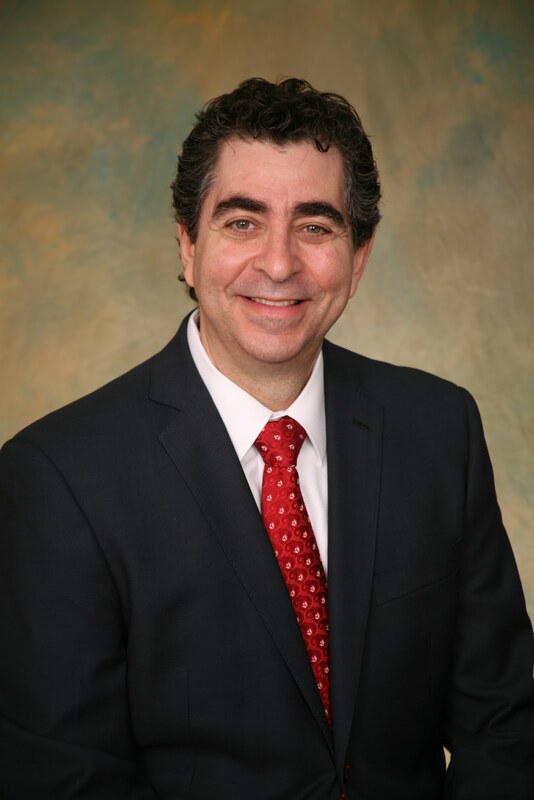 MIAMI – June 5, 2012 – Higer Lichter & Givner (HLG) today announced that Michael Higer, a co-founder and partner with the firm, has been appointed to the Executive Committee of The Florida Bar’s Board of Governors. The appointment is for the 2012-2013 term. The Executive Committee has the full power and authority to exercise the function of the Board and all of its actions are final unless the Board modifies those actions. Higer focuses his practice on first-party insurance litigation, commercial and business litigation, real property litigation, creditor and debtor rights and intellectual property litigation. He has represented both debtors and creditors in litigation involving multimillions in loans and has worked with some of the largest local and national lending institutions and prominent real estate developers. Higer Lichter & Givner (HLG) is a full-service Florida law firm whose attorneys have extensive experience representing Fortune 500 companies, governmental entities and individuals in a broad spectrum of legal matters. The firm’s key practice areas include: litigation, real estate, corporate law, dispute resolution, intellectual property, insurance, cyber law and social media law.